YES! I want to empower others to live their American dream! Be a part of empowering a new generation of Americans! Families around the world move to America in search of freedom and opportunity, to make life better for themselves and their children. But their journey is often filled with great uncertainty and challenges, such as language, navigating a new job market, and learning a new financial system. Wouldn't it be great to find a place to guide them on their journey to their American dream, to accelerate the adjustment to their new home so that our community, in turn, can benefit from the vitality, skills and talents they bring? 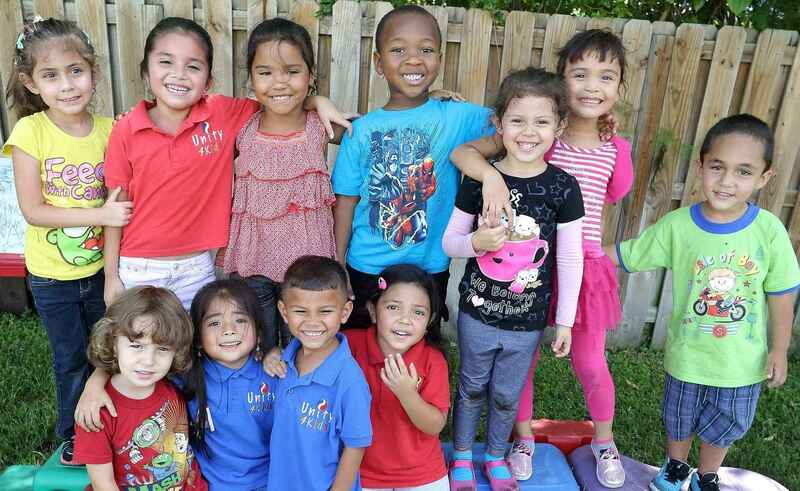 For 37 years, Hispanic Unity of Florida (HUF) has connected more than 400,000 multicultural children and families in South Florida with tools to learn English, become contributing US citizens, and find better jobs—all in one place. We empower toddlers and adolescents with better education—increasing their chances to start a career and build a better future. We empower adults with tools to secure better jobs, and start or grow their own business. HUF is a one-stop American dream machine – we educate our new neighbors about their new home and assist them in becoming successful. Today, HUF offers more than 12 programs and 30 services in four languages. We remain as the county's largest agency dedicated to the immigrant community. In 2018, the agency served 18,000+ clients, from toddlers to adults. HUF offers assistance in eight Broward County sites, in addition to nine citizenship class sites, and 15 free tax preparation sites. In return, these new Americans make a significant impact on the U.S. economy by boosting tax revenue, creating businesses that employ others and undertaking necessary, but unpopular, jobs that provide critical services to many Americans.